Winemaking is a life-long journey and we are committed to learning from our grapes and listening to our vineyards to produce the best wines we can, year after year. Our goal in winemaking is pure at Chimney Rock. 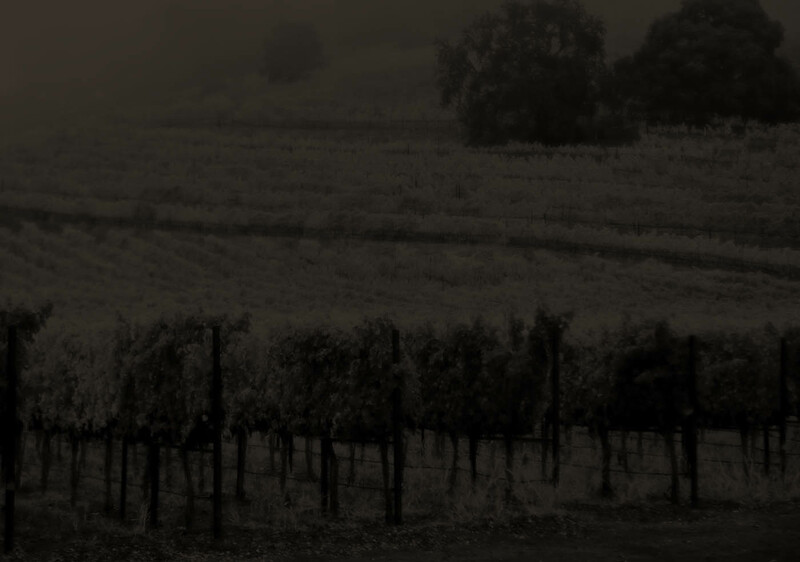 Our wines aim to tell the tale of our grapes, our place, and our seasons. Our greatest gift at the winery is the fruit we grow with meticulous care. We never take for granted that wines should be made the same way each year. The journey of winemaking begins every year as we pay close attention to watching our fruit develop, obsessively monitoring the growing season. We watch as the color and grape skins develop. We observe the fruit characteristics so that when our grapes are harvested, we are ready to make the critical decisions which will create magic in the barrel. We are adventurous in the cellar – we have a winery which allows us to explore everything. Every year is a learning opportunity to continue to try different yeasts, different barrels, cap management techniques, and aging procedures. The goal every vintage is to continue fine-tuning and producing the best expression of our renowned Stags Leap District estate red wines and our unique estate white wines.